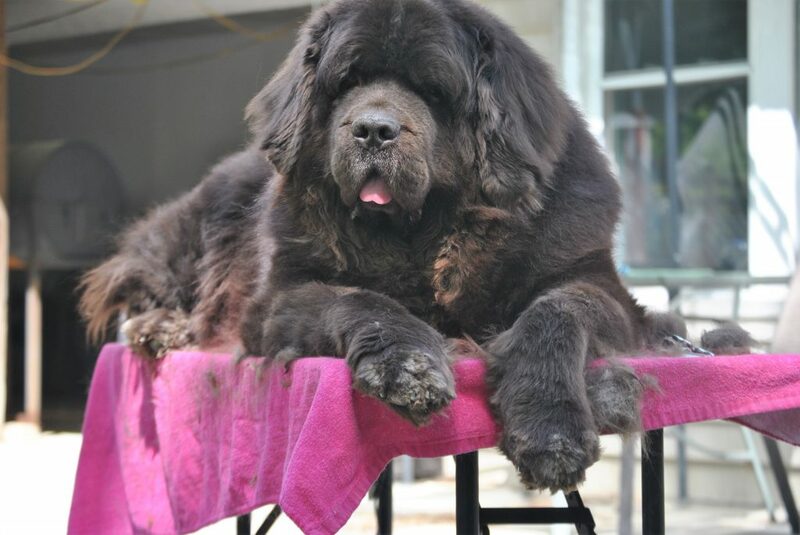 You Might Have A Newfoundland If……..
You Might Have a Newfoundland If……. Dog hair is considered a condiment in your house and no one complains about it. You purchase vacuum cleaners just to prove the manufacturer wrong. Is it just me? I always want to buy the vacuum cleaner that “guarantees” it won’t get clogged with pet hair. Give me 2 months in the spring with that vacuum cleaner. 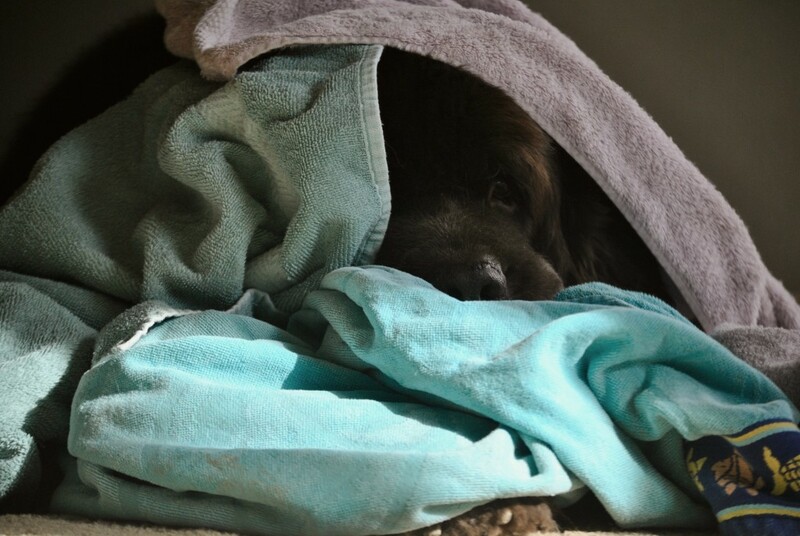 When you shop for a washing machine you wonder why they don’t have a “dog towel” cycle. Seriously, I had to buy a new washing machine this weekend and I was disappointed that the washer folks haven’t caught on to the “pets are family and need clothes and supplies washed, movement yet. You’ve been known to wrap yourself in robe when leaving the house if your headed to somewhere “fancy” that required you to put on your Sunday best. The temperature of your house is set to COLD year round. No need to worry about me, I’ll be under the heated blanket in my thermal p.j’s. Some part (or parts) of your body have been altered by your dog’s body. I have a deviated septum and a cracked tooth each one given to me by Sherman’s head and Leroy’s head. I’ve lost a toe nail before too. Some people have had arm’s dislocated. Altering happens, mostly out of love though. 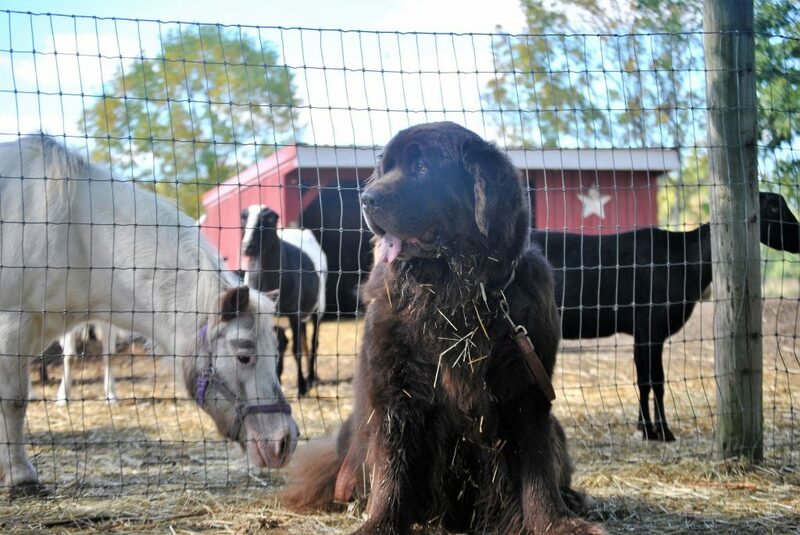 Your dog is often mistaken for a St. Bernard, a bear or a miniature horse. You’ve had to explain to your doctor that you live with giant dogs and that you’re not abused. But hey, does anyone else ever want to ask someone to define safe when they ask you if you feel “safe” in your home? Am I afraid in my house? No. Does my dog step on the back of my slipper and try to trip me when I’m going down the stairs? Yes. You’ve tripped over them in the dark on several occasions and you still feel guilty about it. 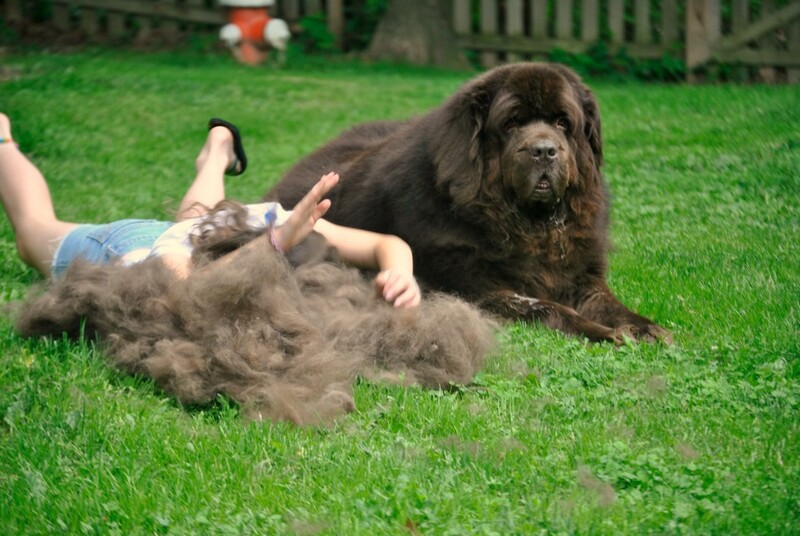 Your dog has more grooming products than you do. When floor vents and floor fans are operating there’s an army of tumbleweeds dancing across your floor. You offer your house guests a paper towel and lint brush when they leave. More than once you’ve thought about pouring concrete in your entire back yard. Usually you think about this twice a year, spring and fall but you talk yourself out of because mud season will eventually end. Cooking is a challenge. Not because you can’t cook but because every appliance that is in your kitchen is blocked by a 150 pound dog. You understand what counter surfing is and you’re now prepared for it after losing a pot roast and several sticks of butter. Your swimming pool is actually a very large dog bath. You accessorize your cloths with a drool towel and dog hair. 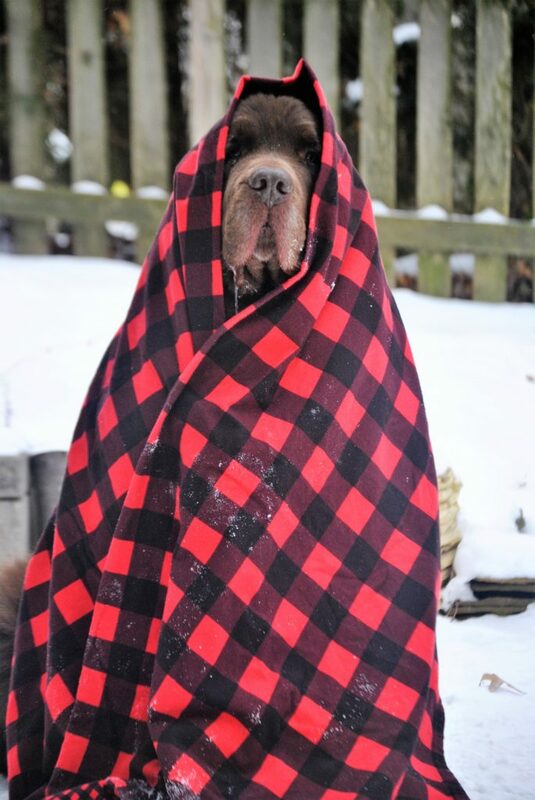 Newfie Fashion 101: A drool towel is always attached at the hip and dog hair, don’t care. 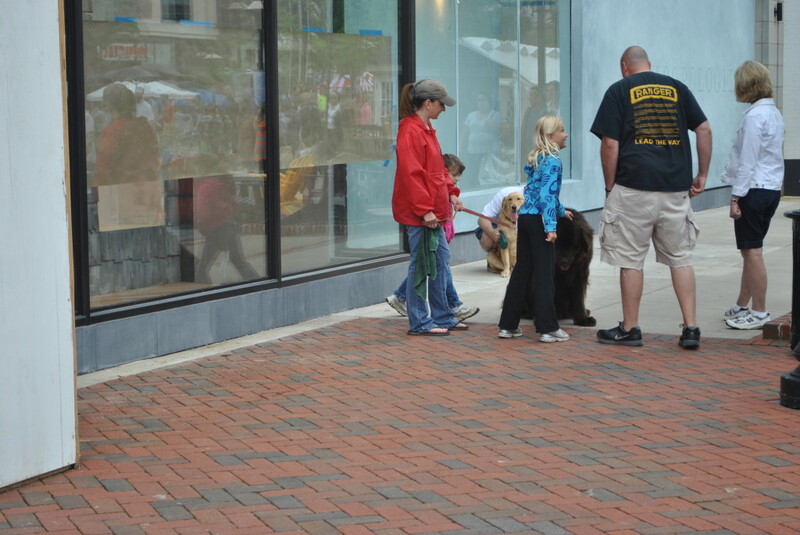 You can’t go anywhere with your dog without attracting a crowd. You have 10 floor fans and 15 water bowls for every 1 dog. You removed all your carpeting so that you could put down beautiful hard wood floors and now the floors are covered in an array of carpet squares and non-slip rugs. You’ve been sandwiched in your recliner before because your dog tried to get up there by stepping on the reclining part. 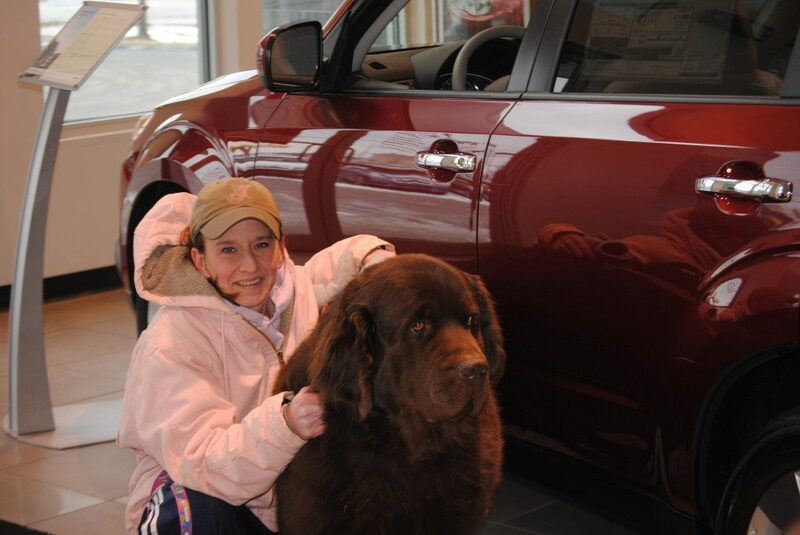 You bring your dog with you when shopping for a new car. I need to fit 300 pounds of dog plus a dog ramp back there and maybe a third dog at some point in time. What do you think? 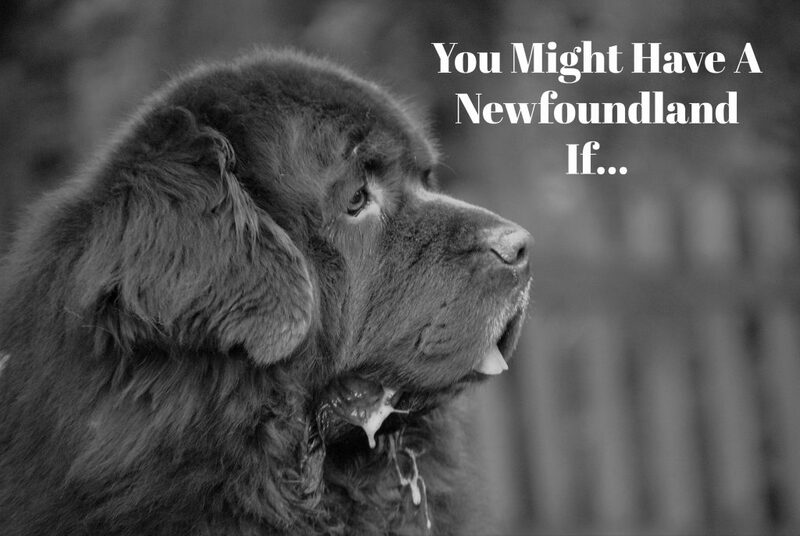 Do you have a Newfoundland? Got any more? We’ll add them to the list! **Edited today with your additions! You guys are awesome!